Please note: product photo is watermarked to prevent downloading the image for use, actual product delivered will not have the watermarks. May be used for meditation and spiritual practices. 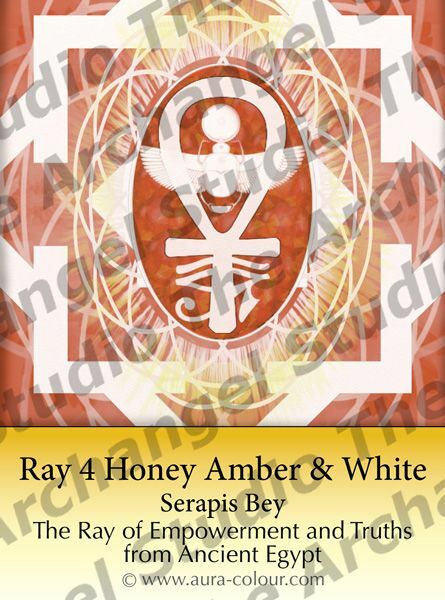 Comes with a A4 instruction sheet - Working with a Mandala. Gifted with a small pure quartz crystal supplied in a coloured organza bag. 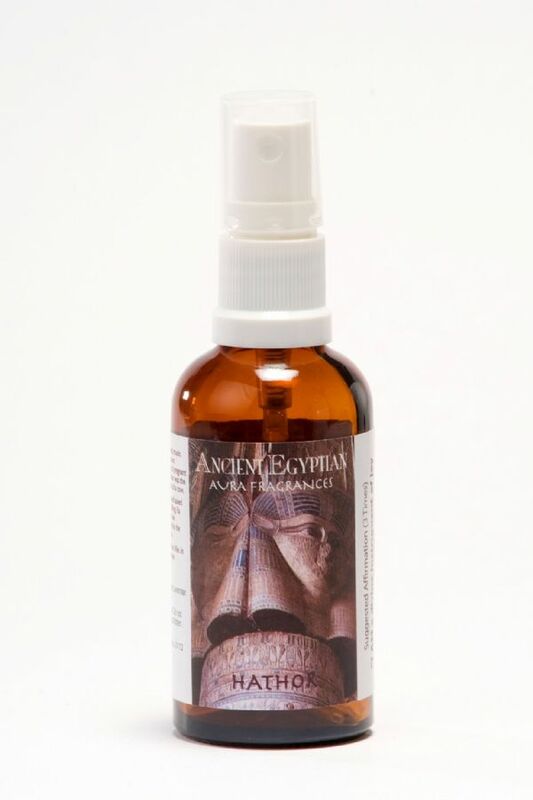 This fragrance aids connection to Hathor, Egyptian Goddess of motherhood, music and dancing. 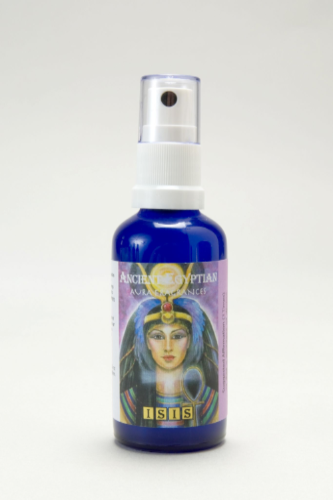 This fragrance aids connection to Isis, Egyptian Moon Goddess, who embodies femininity, healing, magic and power. Daughter of Nut, wife of Osiris and mother of Horus, her name means She of the throne.